The IFA coaching programme aims to develop futsal players to the best they can possibly be. Student-players will not only take part in team-based sessions, but the syllabus also includes smaller group or individual sessions tailored to their specific futsal development needs. Our student-players come from many different playing profiles, from those who have been playing futsal at an elite level for many years to those with very limited exposure of this fantastic game. Whatever your level of futsal playing ability we can tailor your individualised IFA development programme to meet your personal requirements. If you have any questions on our training programme then please contact us on info@internationalfutsalacademy.com. The IFA is unique in that it offers a huge depth and breadth of playing opportunities to all student-players on the programme. The IFA organise regular friendly and competitive games and tournaments against other professional clubs and academies. Through the IFA’s partnership with Loughborough University and Loughborough College, IFA student-players have the opportunity to play for one of four BUCS futsal teams, the top team playing in the BUCS Premier Division and current BUCS champions. The IFA also partners with the National League team, Loughborough Futsal Club, who play in the Futsal Super League and National League One. This partnership enables our IFA student-players to display their skills and talents at the highest levels in English Futsal. 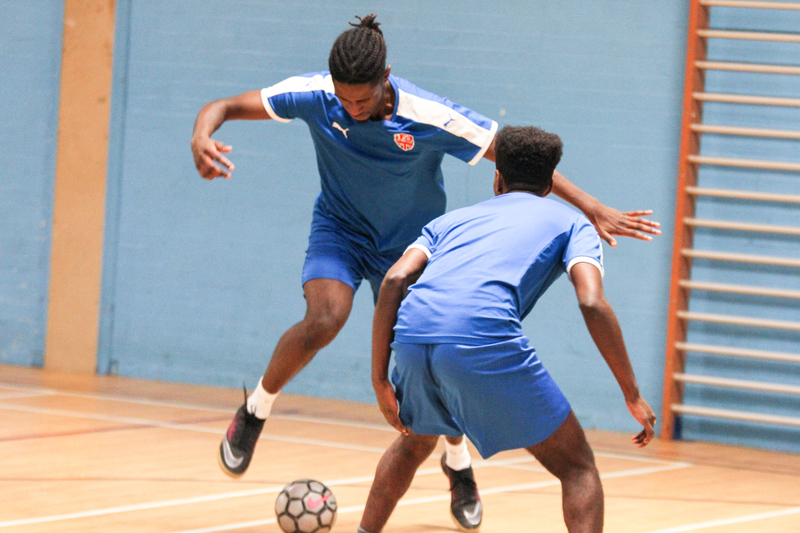 With our elite level coaching programme, world class sporting environment and a plethora of playing opportunities many of our student-players make the aspirational step of being part of the National England Futsal’s talent pathways, with several breaking through into the various age groups and the senior men’s team. 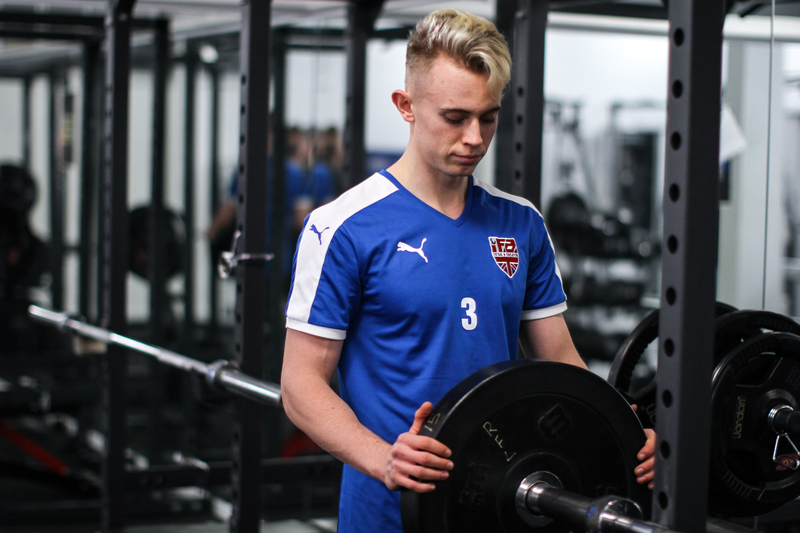 Our dedication to the development of our players has meant that many IFA graduates continue their futsal playing careers either at Loughborough or in other English National leagues clubs, and several have gone on to play futsal professionally abroad.